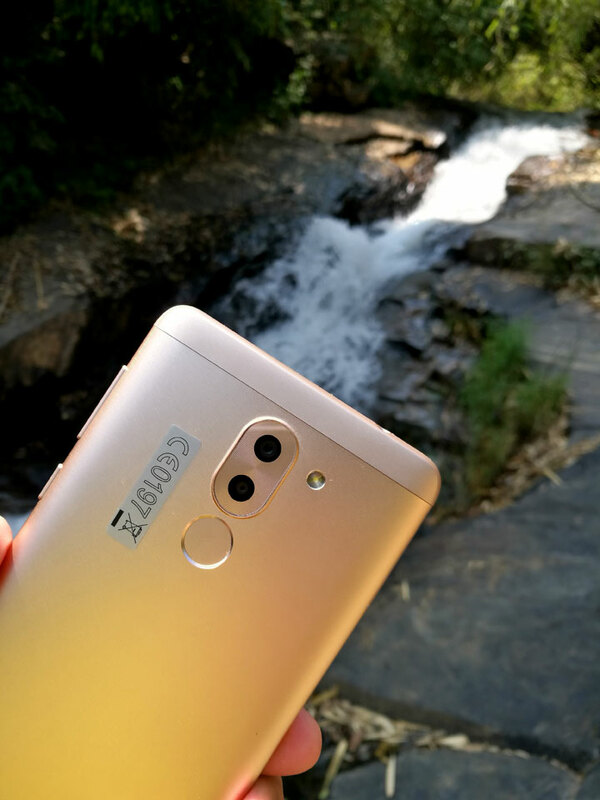 Home / Mobile / Mobile Review / Tech Blogger / Technology / Technology Review / SwagPhone Honor 6x is Launched, Have you tried the New SWAG ?? 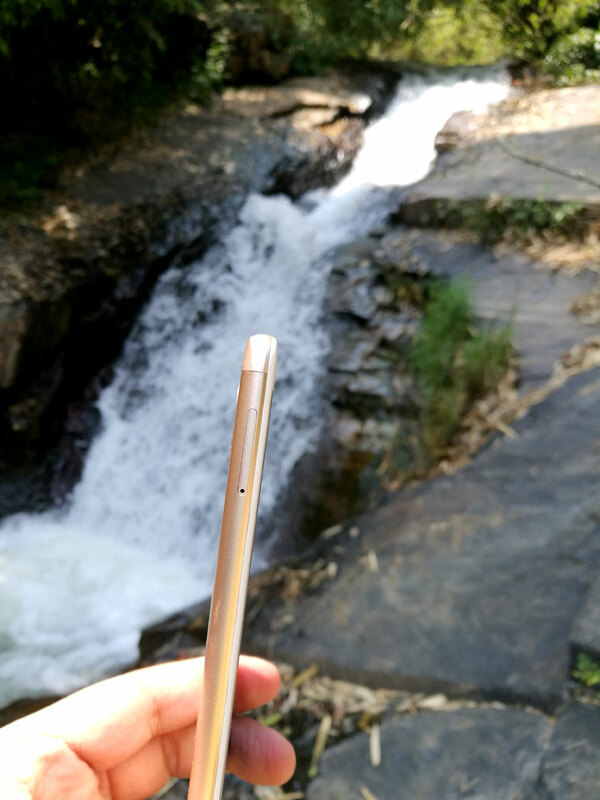 SwagPhone Honor 6x is Launched, Have you tried the New SWAG ?? 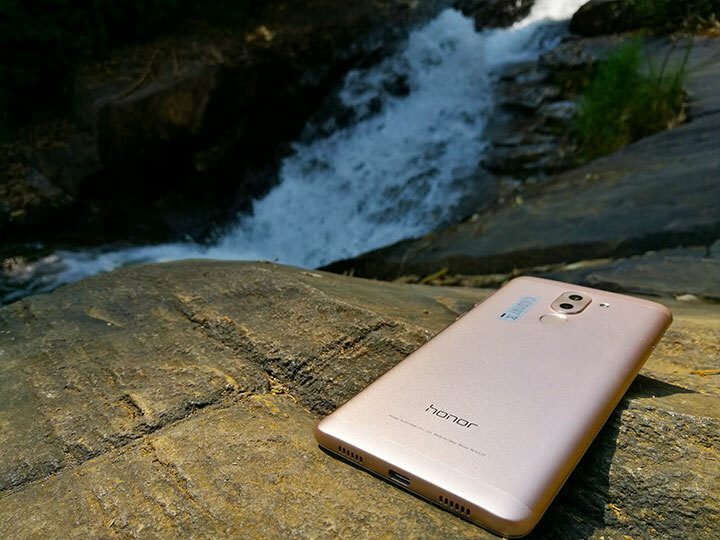 Honor, Huawei’s Smartphone e-brand, launched its much anticipated Honor 6X smartphone at an exclusive event in New Delhi on 24th Jan. Honor 6X is targeted towards the young consumers who want value based features like cutting edge dual lens camera, sturdy performance and extended battery life. 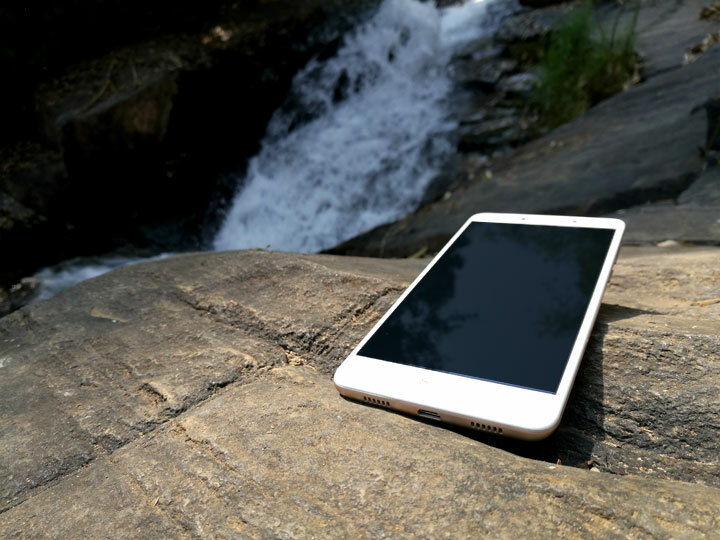 The smartphone has been priced at Rs 12,999 (3GB) and Rs 15,999 (4GB). Being loaded with features Honor 6X is the ideal overall phone in its price segment. Featuring a Big 5.5-inch full HD (1920*1080p) display, the ergonomically designed Honor 6X boasts a full metal slim body (8.2mm thick) with 2.5D glass on the front and curved panel on the back. The phone will sell exclusively on amazon. 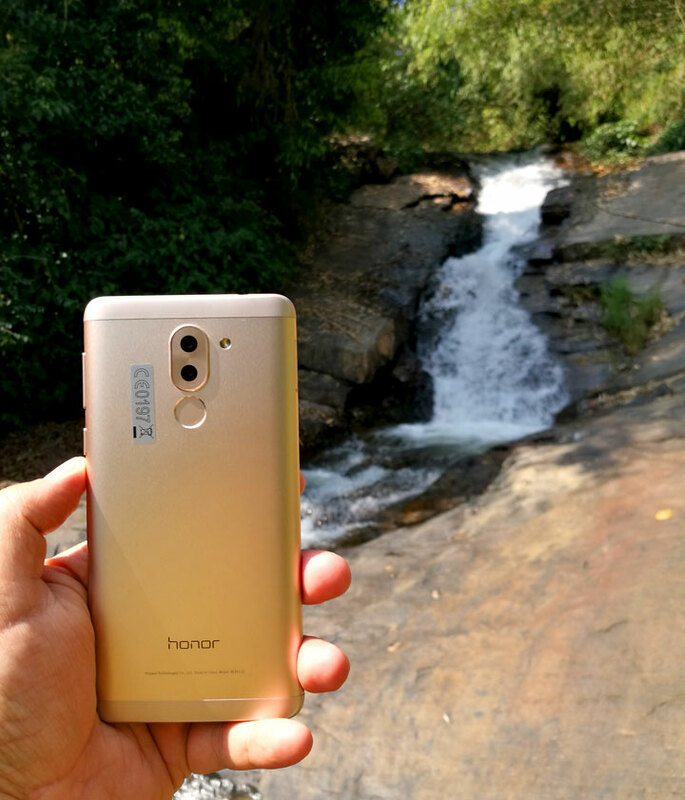 “We are pleased to be the exclusive partner of choice for the launch of Honor 6X, the first smartphone for 2017 from this iconic brand. Smartphones on Amazon.in have continuously been a top selling category. 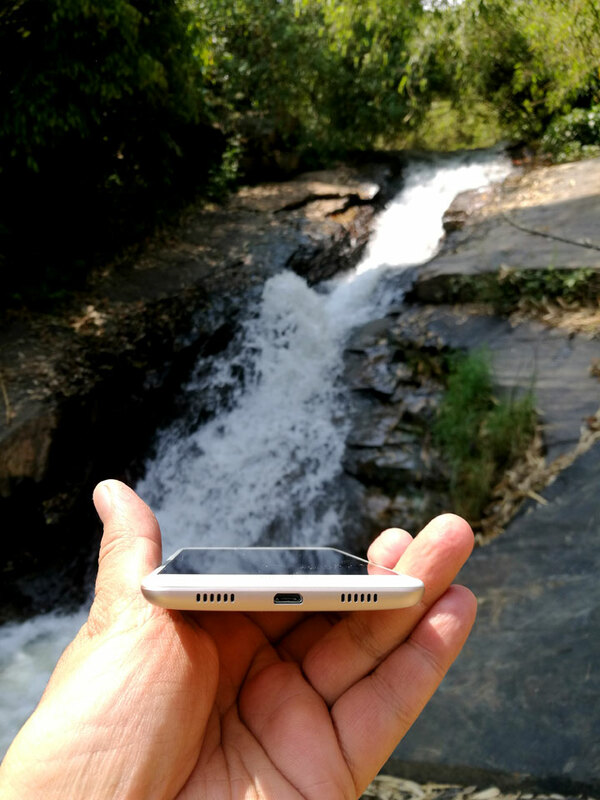 With this launch, we are pleased to offer our customers across India access to Honor 6X. Customers can enjoy fast and reliable delivery at their doorstep” added Noor Patel, Director Category Management, and Amazon India. The recent successful flash sale for the device generated a lot of traction and interest from people, so much that Honor 6X was a Bestseller on Amazon for the day and the stock was over in a matter of minutes. Next flash sale is scheduled for 9th Feb, 2PM and Registrations are open till 7th Feb Midnight. 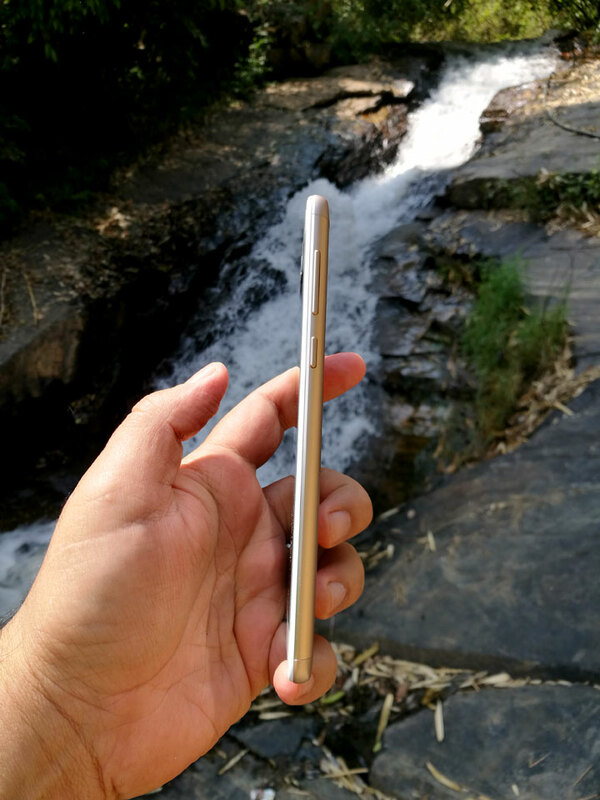 #SWAGphoneHonor6X 4GB RAM variant arriving on February 9th, for Rs. 15,999.